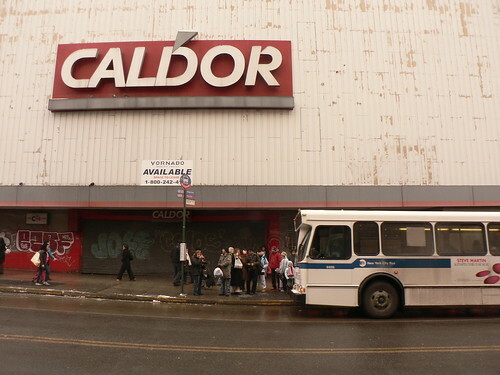 caldor | That Mall is sick and that Store is dead! Found all of these on microfilm while researching my thesis (The Civil Liberties Act of 1988) last year through the NYT microfilm. July, 5, 1981. 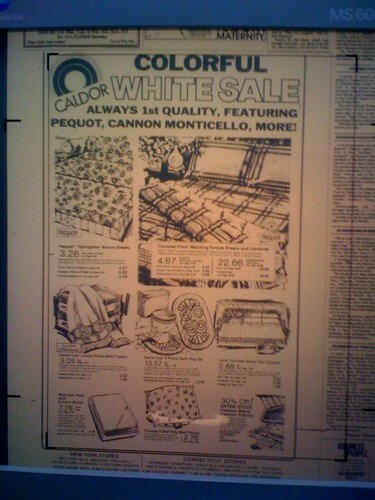 Those whites just look sooo comfortable…not. 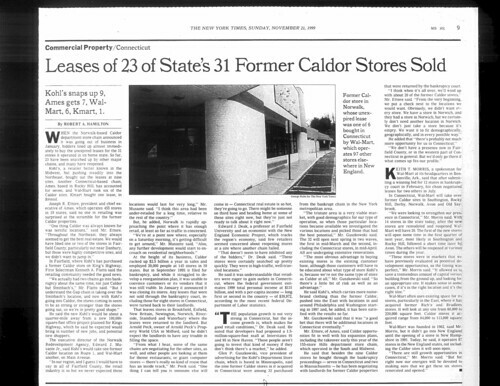 “Caldor builds urban focus with N.Y. units – opens stores in Flushing, New York, and Bronx, New York, New York” The store opened in 1994 and was four levels. Its regional nemesis, Bradlees, has plans for a Brooklyn store, but that unit will not open until 1994. 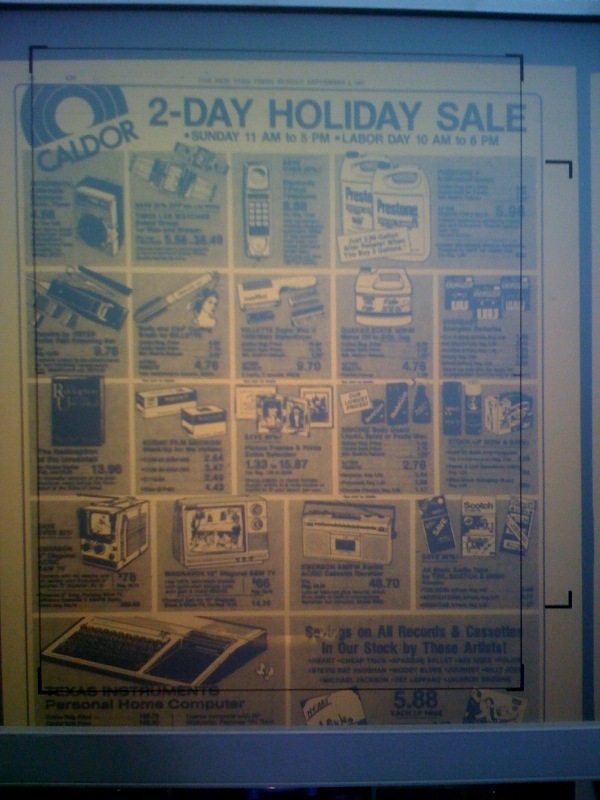 The Flushing store included some merchandising that seemed designed especially for a city store. The women’s department, for instance, featured gold lame and other evening style dresses–not common in most suburban Caldors. 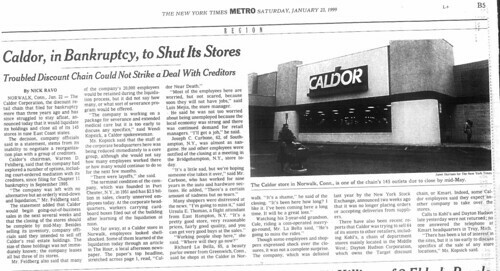 Here is a photo of the Caldor in 1994. I’ve read recently that finally something is going on at the old Caldor. I’ve been looking all over on Flickr tonight to see if anybody ever had the chance to get inside of there when the store was still vacant. I haven’t found anything yet. 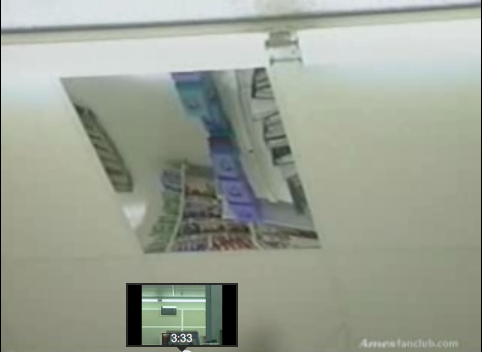 What are peoples memories of this store? Video of the Woolworth’s store that was next door to Caldor. Target 2 day sale, 2007.